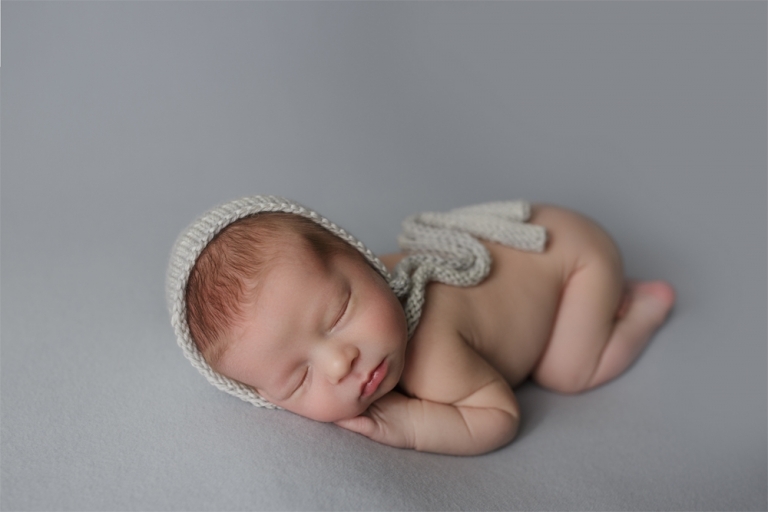 I was very excited when this family hired me to be their Tacoma Puyallup newborn baby photographer! After meeting them at their maternity session, I had been looking forward to seeing them again at their newborn session! They are truly one of best couples I’ve met and Cooper is a very lucky boy! 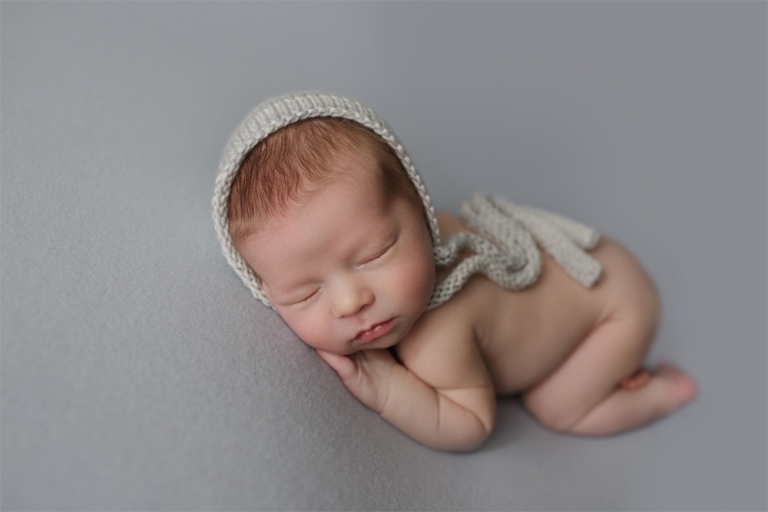 I referred to this baby boy as a “unicorn baby” because he slept his entire newborn session and didn’t go to the bathroom on any of my setups! It’s a VERY rare thing! Mom also had a special request for a “hanging shot,” which you can see below in his gallery. It was the first time I had ever done it and I absolutely LOVE the way it turned out! 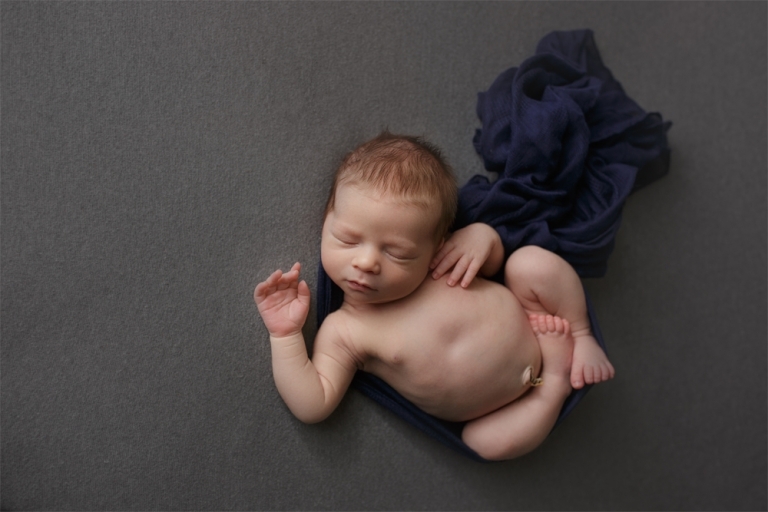 I’m so thankful I was chosen to be this family’s Tacoma Puyallup newborn baby photographer! It was so great getting to know the parents and I absolutely loved snuggling this sleepy little guy!